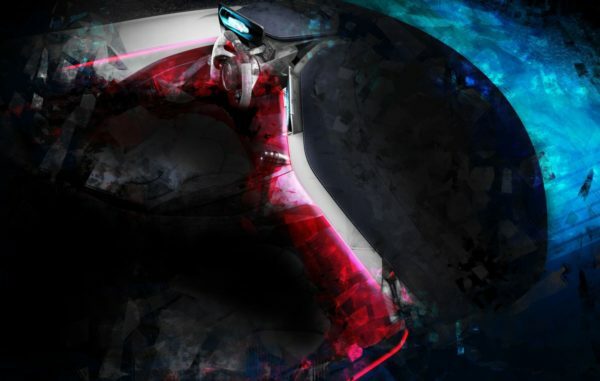 Automobili Pininfarina has released the first official image of the electric hypercar concept model (codenamed PF0) following a positive programme of private viewings in Pebble Beach during the Monterey Car Week in California, August 23rd to 26th. Automobili Pininfarina CEO, Michael Perschke and Design Director, Luca Borgogno arrived in New York in mid-July to begin a six week US launch programme to present the PF0 and Automobili Pininfarina’s long-term business plans to luxury car retailers and first customers. The US launch activity culminated last weekend in a successful introduction of the PF0 concept model to invited guests in Pebble Beach – vital for the new car brand as the US will be its strongest market given the demand for electric cars, performance cars and, historically, Pininfarina-styled cars. 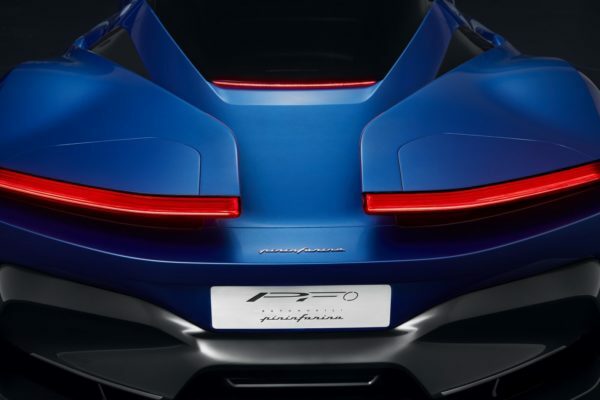 Prospective clients of the limited-run hypercar will be the ultimate judges of the PF0 design, and four days of private viewings hosted by Perschke and Borgogno have left the new team encouraged and excited by initial feedback. Six months before the final PF0 design and name are revealed at the Geneva Auto Show in March 2019, the Pebble Beach feedback also indicates that demand will outstrip supply for what will be the first production road car designed, produced and branded Pininfarina. The management team at Automobili Pininfarina now returns to their German and Italian headquarters to plan the PF0 concept model’s European and Middle East private preview events.